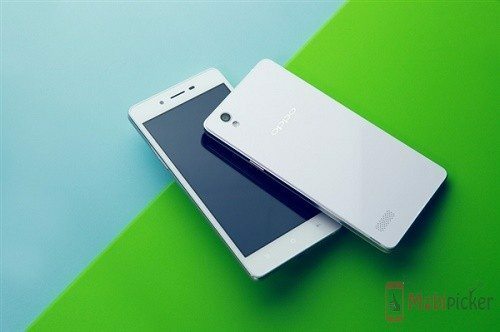 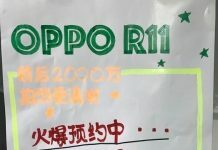 On July 14th, we reported that OPPO A51 is expected to arrive in couple of weeks at the price tag of $273. 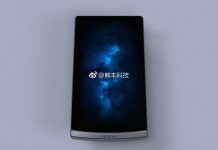 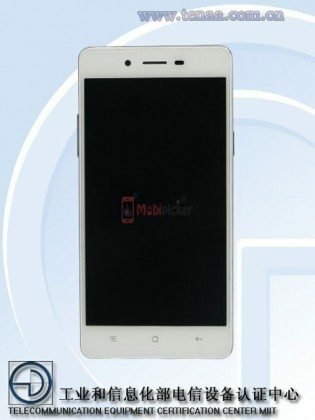 Now few Chinese retailers has started selling the phone at promotional price ranging from CNY 1450 ($234) and CNY 1,599 ($257). 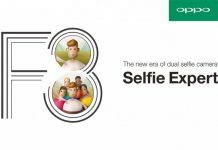 The OPPO A51 is equipped with a 5-inch 720p display, and comes with a 2GB of RAM, 16GB storage, Snapdragon 410 SoC, Android 5.1 Lollipop (Color OS 2.1), and a 2,420mAh battery. 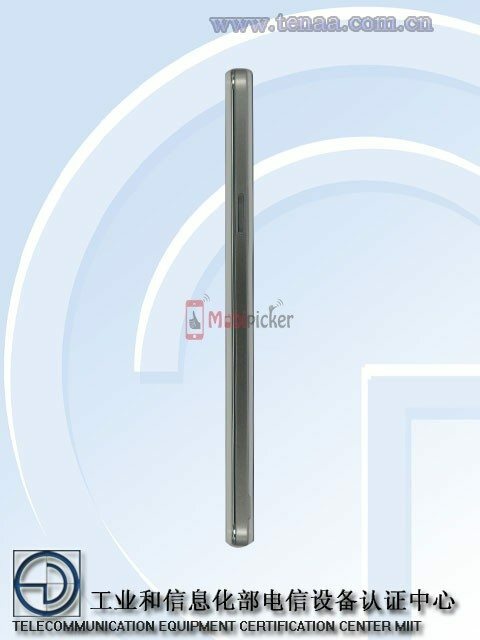 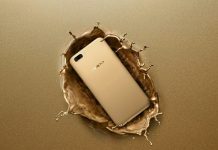 Apart from the standard model, a lower spec’d version, dubbed OPPO A51kc has also passed the TENAA certification, that means it should also be available in coming few days. 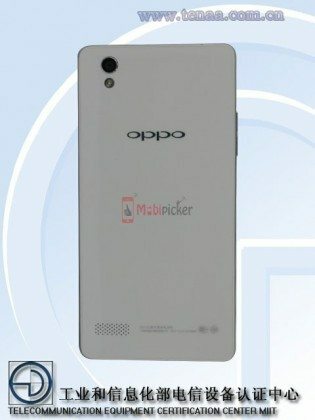 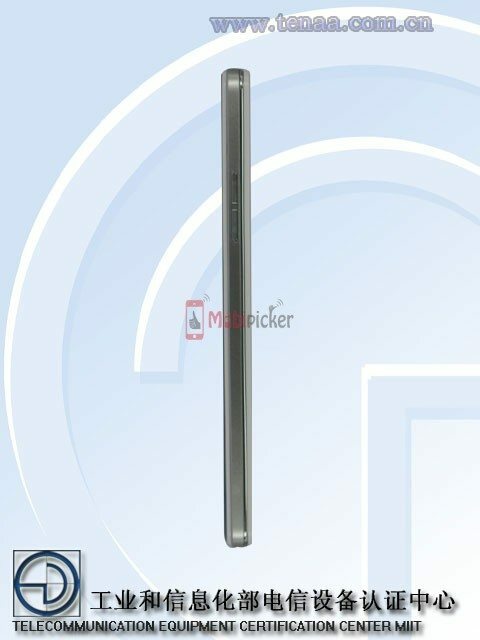 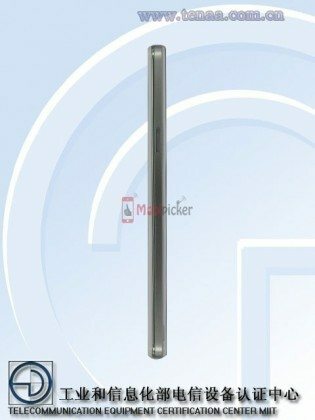 According to TENAA listing, the OPPO A51kc sports a 5 inch IPS capacitive touchscreen with a resolution of 960 × 540 pixels. 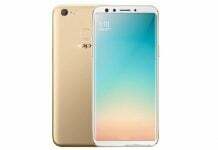 Powered by 1.2GHz quad-core processor, it packs 1 gig of RAM, 8GB expandable storage, an 8 megapixel rear camera, and a 5 megapixel front-facing camera. It measures 143.4 × 71.2 × 7.65mm and weighs 160g. Running Android 5.1.1 Lollipop, it will be available in white colour, similar to OPPO A51. 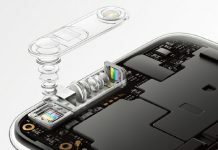 Oppo 5X Dual Camera Zoom Actually Features 3x Optical Zoom!